“GREENOVATION” – EcoStruction customizes plans to “Greenovate” your conventional home, add an addition or remodel an existing space with solar power, solar hot water, radiant heat, sustainable building materials and much more. 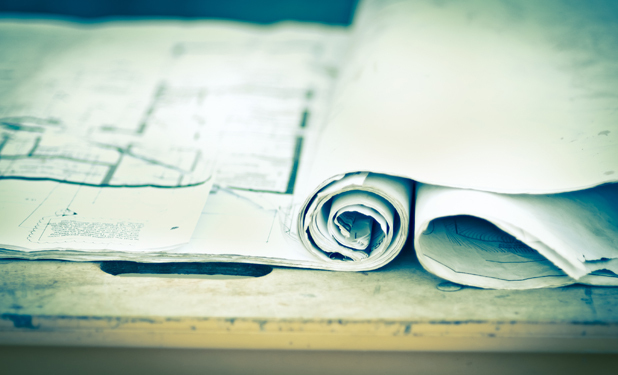 EcoStruction also offers consulting services for raw land development, including feasibility studies, solar power potential, and project management. Our General Consultation includes innovative design ideas to help your space enhance your lifestyle.